It doesn’t get better than classic Patty Loveless. I got a comment recently that said I was focusing too much on the new country songs from male country artist. I like to think I’m open for any good country song that comes out, but if I’ve been focusing on the men too much then it’s time to give some credit to my favorite female artists. At the top of that list is Patty Loveless. My favorite station to listen to in the car is Prime Country on SiriusXM. If you listen to that station for an hour you’ll hear at least one Patty Loveless song. She’s one of the best country artists of all time and this is one of my favorite songs that she’s put out. 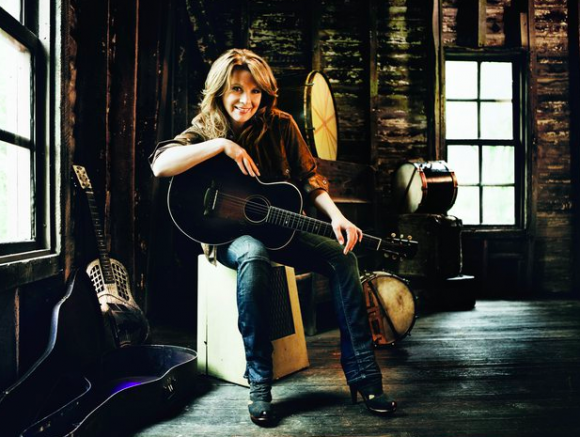 Patty Loveless is the picture of a strong woman that doesn’t take any business from anybody. She knew how to pick songs that kind of poked fun of men in a way. Her songs reflected the struggles that women have in relationships and in life and each of those songs always had some kind of emotion. It might have been having a little fun. It might have been more sadness and despair, but there was always passion and there was nobody better to sing these songs than Patty. This is one of my favorites and I know it’s a favorite of many artists out there. If you’re on board with this song give a shout out in the comments.